Hi. 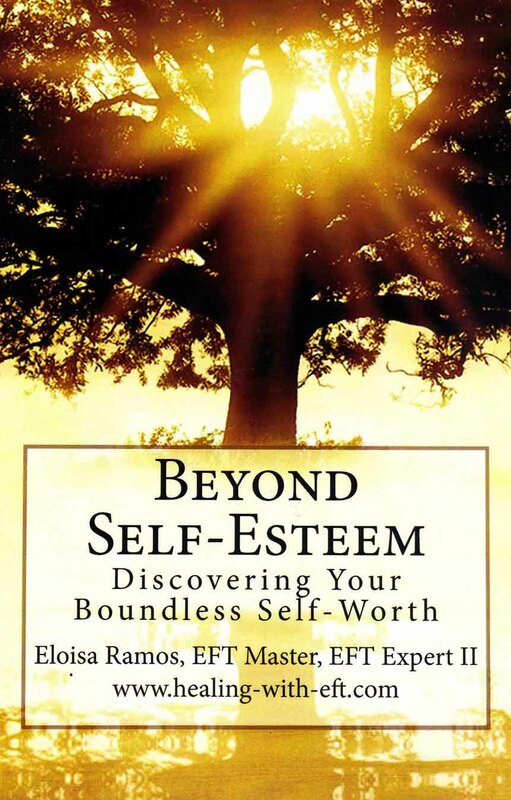 EFT does not use affirmations because it is not installing positive beliefs. It is used to release or give attention and intention to the blocks or problems that show up that represent a point of view that is not in alignment with spiritual truth which needs correction because it is not reflecting truth. In other words, EFT begins with the assumption that we are created whole and without lack or problem to begin with. It is the blocks or problems that we perceive that get in the way of us recognizing there is nothing wrong with us. For your issue, you would need to tap on the "I am not ready to sit" because that is the resistance or block that is in the way and which needs releasing or correcting. In the tapping the block or resistance is allowed to be observed without judgment so that the intention of healing can correct it and allow the mind to let it go or release.